Ghostface Killah remains the best solo artist from the Wu-Tang Clan, as his catalog and output far exceeds the other group members. With over 10 plus albums under his belt and counting, Ghost has stayed extremely consistent over the years, with most of his albums receiving critical acclaim. Though his projects were never the biggest mainstream wise, Ghost did manage to build up a huge fanbase, with many people seeing his catalog as one of the best in the game period. With that in mind, the question is, what are the best albums from his discography? Today, I wanted to go through his catalog and rank his top 5 projects. Which albums crack the top 5? Let’s take a look. Well, I’m sure this will be the most debated choice on the list, but I’ll stick with it. 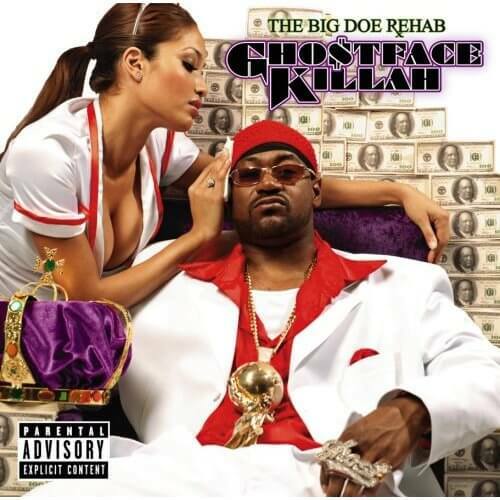 More Fish could have been here, and the same could be said for 36 Seasons, but I fully believe that Big Doe Rehab is the most underrated Ghostface album next to Bulletproof Wallets, which would have been my other choice for the top 5 if not this album. This is a more conventional album than some of his other projects and I’ve always preferred it over The Pretty Toney Album as well. Production-wise, this is a solid lineup, as Ghost received assistance from Scram Jones, LV and Sean C, among others, with features from Raekwon, Method Man, Beanie Sigel, Styles P, and more. As far as my favorites on the album, I would have to go with “Yolanda’s House”, “Supa GFK”, “I’ll Die For You”, and “Slow Down”. All in all, this isn’t necessarily a classic, but it is a very solid listen that deserves a bit more credit. 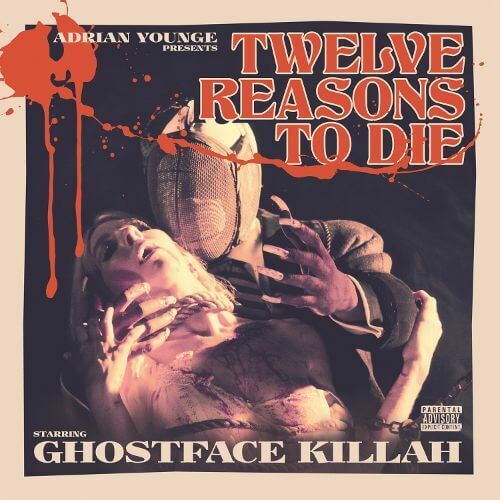 Alongside famed Hip Hop producer Adrian Younge, Ghost would craft what I feel is his best album of the 2010s. All of the elements for a classic release were there and Ghost delivered. This was a concept album based around an interesting story that was narrated by RZA, and the production from Younge had that vintage sound to it. With the narrative behind it, the album flows with a great cohesion, as the guest appearances help to round out a solid effort. Features from Cappadonna, Masta Killa, Inspectah Deck, U-God, and more on tracks like “Revenge Is Sweet”, “Murder Spree”, and “The Center Of Attraction” make this album special. This is definitely the 4th best Ghost project. I can’t say enough about the quality of this album. I’ve always felt like this was one of the best albums of the entire 2000s, and I debated putting this higher than no. 3 honestly. Production-wise, this is my favorite in a way, as the names who assisted Ghost on this project are legendary. 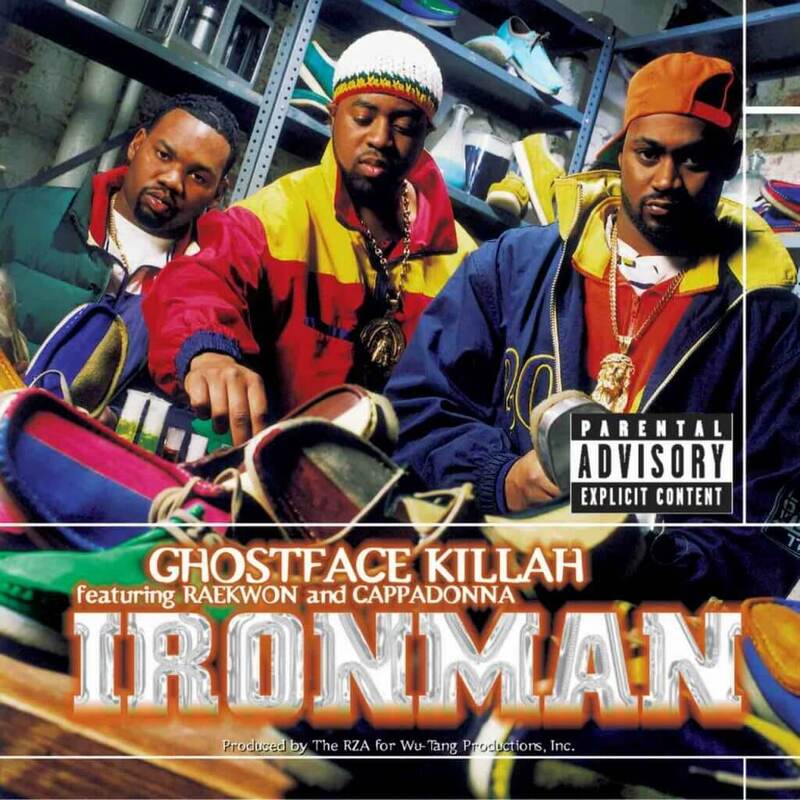 MF Doom, Just Blaze, Pete Rock, and J Dilla all contribute to this album and there is a beautiful cohesion to it. 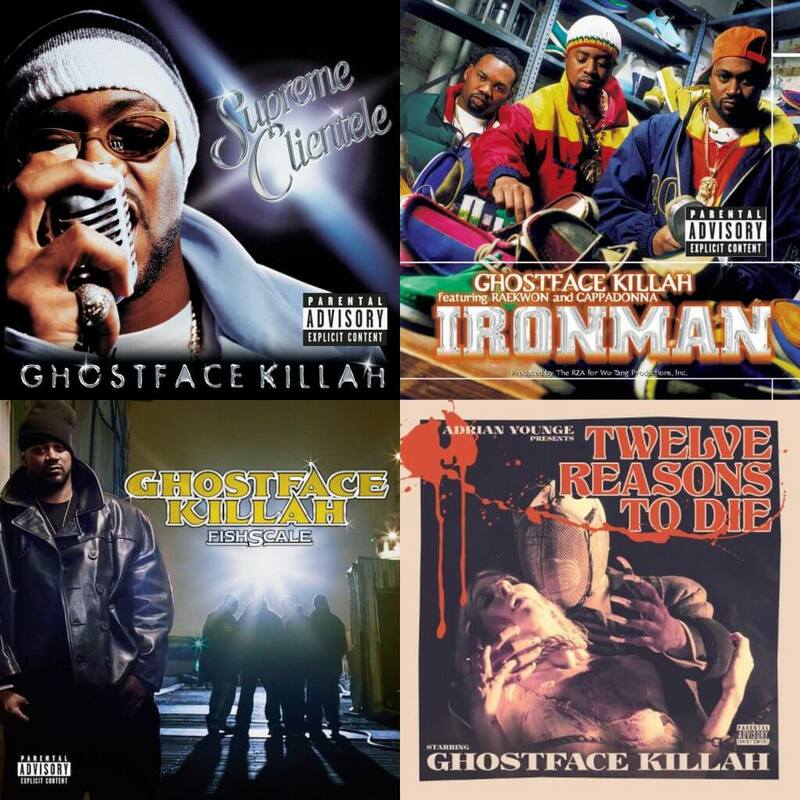 Honestly, the top 3 Ghostface albums are interchangeable depending on the day of the week. That’s how good they all are. For me, this album features some classics like “Kilo”, “R.A.G.U”, “The Champ”, and many more. 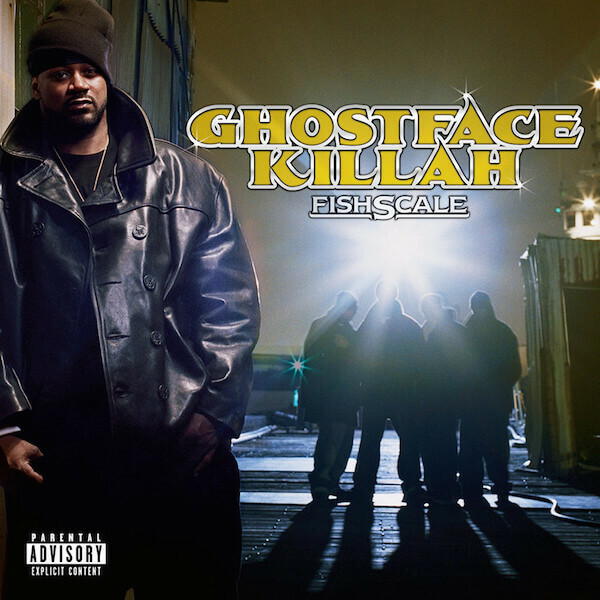 Fishscale is a modern Hip Hop classic for sure. There are albums that are a moment in time and Ironman is just that. Released in 1996 at the pinnacle of Hip Hop, this album features soul elements and boom bap production alongside some of the most creative lyricism in the genre. Ghost was at his best here lyrically, and with the features from Raekwon and Cappadonna, this is a revered release. My favorite songs here are “Iron Maiden”, The Faster Blade”, “Camay”, “Daytona 500”, and more. When asked, Ironman is usually my personal favorite, but it isn’t the actual best. What takes no. 1? You already know. The apex of the Ghostface solo experience. One of the most raw and soulful albums ever, Ghostface gave the world a true gem with some of the best production in his career. This wasn’t like Ironman, this was more aggressive and to the point with a witty element to it. This is the most acclaimed of all the solo projects that came from the Wu-Tang and rightfully so. Not too much can touch the sound of “Nutmeg”, “Apollo Kids”, “Buck 50”, and of course, the legendary “Mighty Healthy” and “Cherchez La Ghost”. 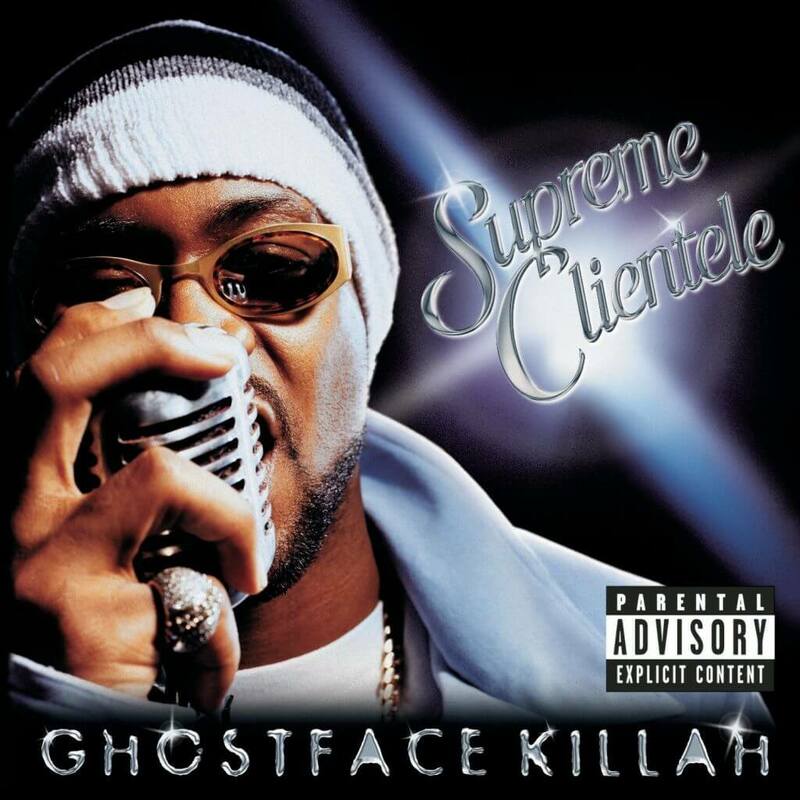 When we look back at the catalog of Ghostface, there is no greater album to his catalog than Supreme Clientele. Period.